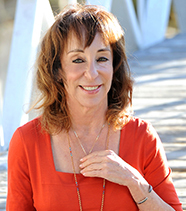 Learn strategies to thrive as an empath and stop absorbing stress in my online video course. 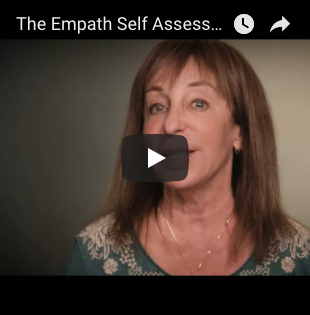 My goal is to empower empaths and all highly sensitive people to fully embrace their sensitivities and manage the challenges of being a highly sensitive, empathic person. 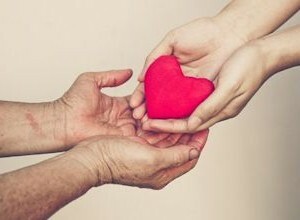 As a physician and an empath myself, I know how important it is for an empath to find a supportive community. That’s why I’ve created this page to provide empath support and highly sensitive people support and to educate their loved ones who may need guidance coping with an empath’s sensitivities. 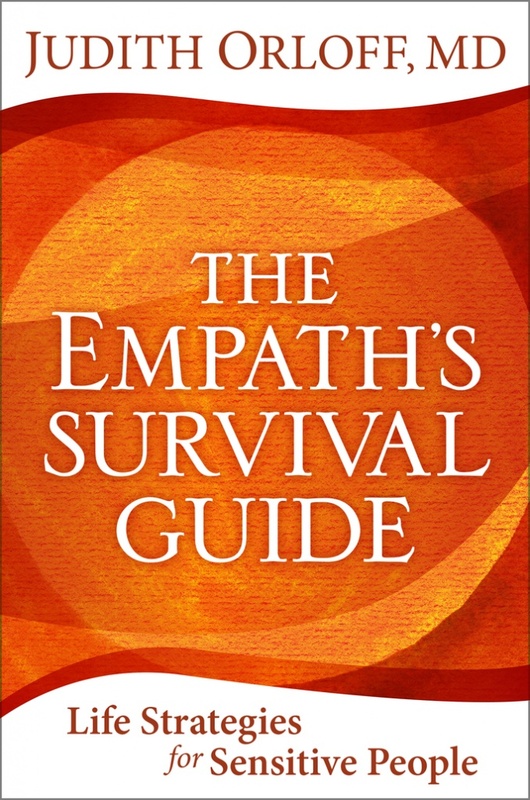 Please check out my book The Empath’s Survival Guide: Life Strategies for Sensitive People and my The Empath’s Survival Guide Online Video Course to learn about empaths and their experiences. 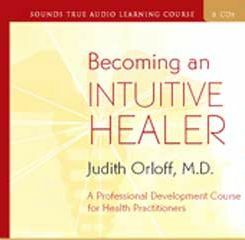 Topics in the book and course include health, weight, relationships, love, work, parenting sensitive children, combating narcissists and other energy vampires, protection techniques & celebrating your gift of sensitivity. 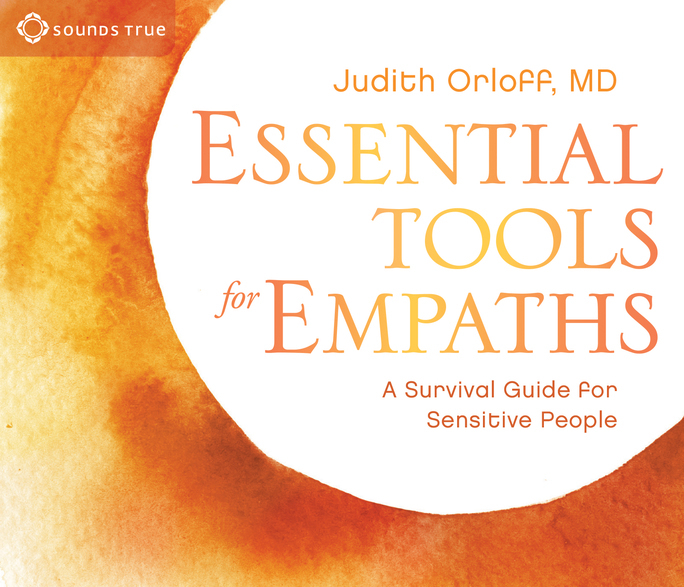 The companion audio to the book is Essential Tools for Empaths on CD and audible. Here is a SAMPLE to listen to. 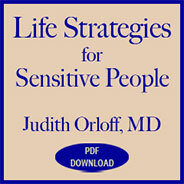 I also invite you to participate in Dr. Orloff’s Empath Support Community on Facebook. In the group you can submit questions, comments, and feelings about the journey of being an empath. 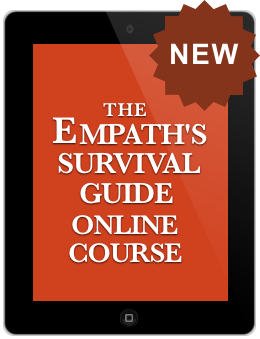 In addition, you can sign up for my Empath Support Newsletter where I provide tips and strategies for empaths to thrive. I hope you enjoy this page and that it inspires you to embrace the true gift of being an empath. Is there a difference between intuition and being an empath? 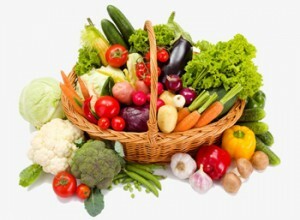 Being intuitive means that you are open to non-linear knowledge that comes through gut feelings, ah-ha moments, knowings, sensing energy, and dreams. Intuitive empathy is a form of intuition in which you literally sense and absorb energy and information into your own body from other people. People can have intuition without being an empath. 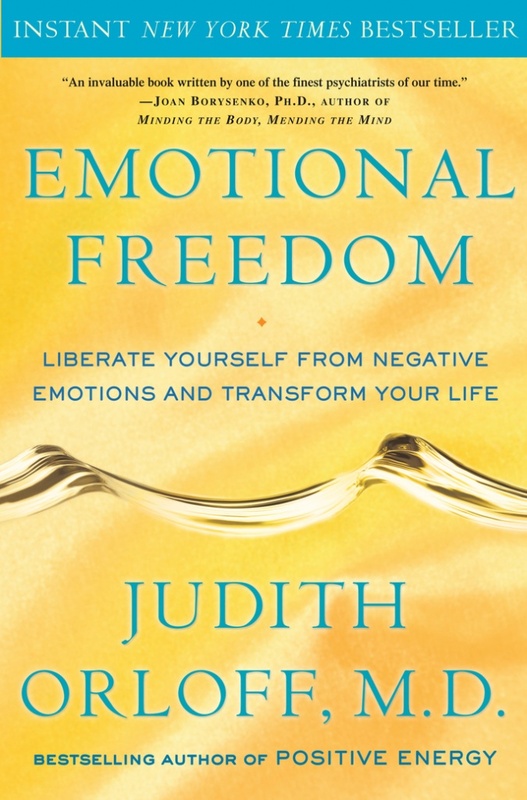 The section in Emotional Freedom on empaths also describes techniques to learn to deal with empathy in a positive way so you aren’t drained by it. To make sure your emotions aren’t being activated it’s important to know your top fears and insecurities. 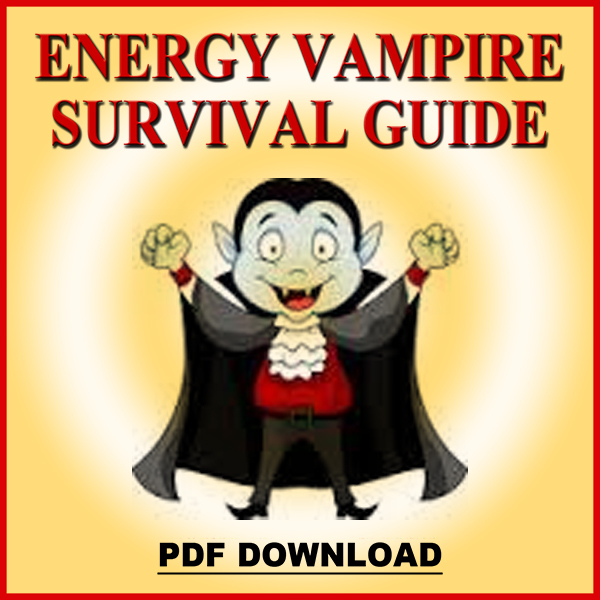 (Read my books The Empath’s Survival Guide for strategies.) For instance, are you afraid of depression, lack of success, or illness? The reason this is important to know is that these are the areas where you may be projecting your own fears onto others. If you have doubt about where the emotion is coming from, take a few moments to meditate, center yourself, ask that your fears be lifted, then tune in again to the other person to see if the emotion is coming from them. Also a quick way if you are say, at a party or a gathering, is to simply move at least 20 feet away from the person, out of their energy field. If the emotion dissipates, it was probably coming from them! Are there special challenges to being a male empath? There’s nothing more attractive than a sensitive man. As an empathic man you want to hone your sensitivities while also grounding yourself in your power and setting boundaries with negative people so they don’t drain you. Your empathy will allow you to love more fully and be in a loving relationship more fully. But you need to have alone time in a relationship so you can feel comfortable. I write about this in my blog Relationship Tips for Highly Sensitive People from my book, Emotional Freedom. I hope you can lead all men through the threshold of love, sensitivity and embracing commitment without fear. Create your own local Empath Support Group and find kindred souls near you. 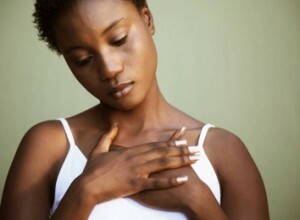 Empath support groups are meant to provide a circle of support for empaths everywhere so we don’t feel alone anymore. They are solution-oriented meetings which educate empaths about the gifts and challenges of their sensitivities. 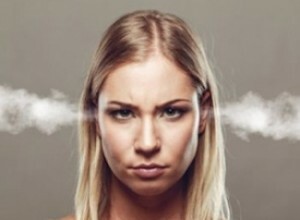 Though it is important for empaths to express their feelings, the group functions best when it remains solution-oriented rather than simply a place to vent. Suggested time is 60-90 minutes. Have fun and grow strong! Instructions to form your own group are on my Facebook Empath Support Community. To access this document join the group HERE and then go to Forming an Empath Support Group posted in the “File” tab. Are You An Emotional Sponge? "My passionate sense of social justice has always contrasted oddly with my pronounced lack of need for direct contact with other human beings and human communities. I am truly a 'lone traveler' and have never belonged to my country, my home, my friends, or even my immediate family, with my whole heart. I have never lost a sense of distance and a need for solitude."